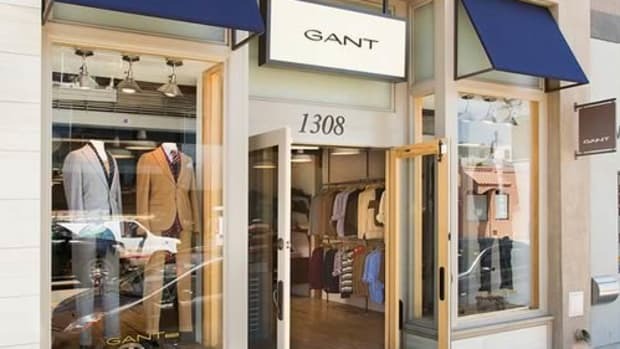 Venice&apos;s Abbot Kinney adds another great brand to roster, Buck Mason, a brand that actually calls Venice home and is now launching their first retail store. 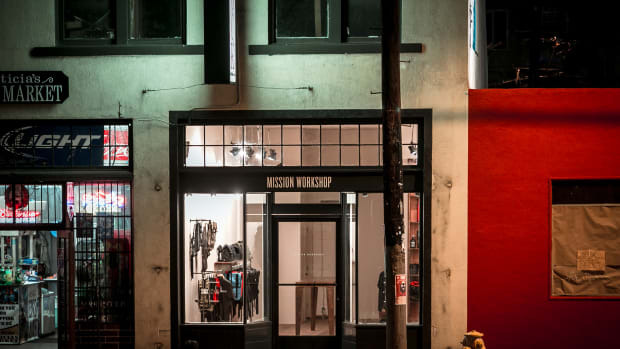 The 700 square foot space will be home to their entire lineup of tees, shirting, denim, and more. 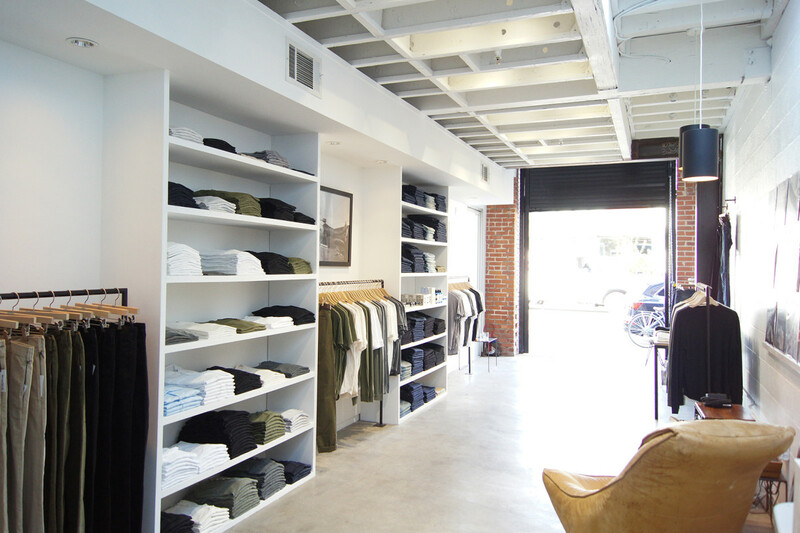 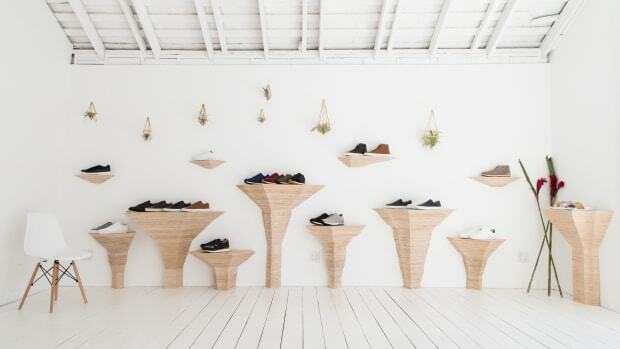 The shop is open seven days a week and is located on 1638 Abbot Kinney Blvd, Venice, CA.